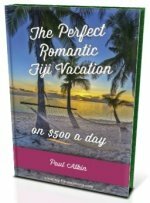 What is Fiji's national sport? Find out all about Fiji rugby here. From their passion of the game, their international success, to the other form of rugby. 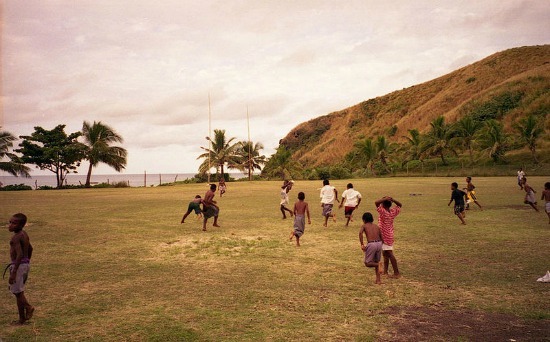 Rugby (union) is the national sport and the most popular sport in Fiji. It's a religion in Fiji for indigenous Fijians, and you can see them converging on TV sets when their national team is playing. It's the sport that constantly puts Fiji on the world stage. Their players are highly sort after given their natural talent and gifts for the game. Regularly recruited (one might say poached) to play for teams in Europe, New Zealand, and Australia, that often, unfortunately, prevents them for representing their national team. The overseas contracts are very lucrative and the repatriated money is important for the local economies. The Sigatoka region, located in the south-west of the main island of Viti Levu, is known to constantly churn out international stars. Fiji Rugby Union (FRU) is the governing body for the sport of rugby union in Fiji. The Fiji national rugby union team, also known as the 'Fijian Flyers' has participated in 6 of the 7 Rugby World Cup's since it has been held every 4 years starting in 1987. They didn't qualify for the 1995 world cup. Their best results have been quarter-final appearances in Australia/New Zealand in 1987 and in France 2007. The Fiji Sevens team is their national 7-a-side rugby team, as opposed to the standard 15-a-side format. The sevens team has been one of the most successful in the world winning the the quadrennial Rugby World Cup Sevens tournament two out of the five times it's been held since it started in 1993. For more information visit FijiRugby.com. Rugby league is another form of rugby, and has different rules to rugby union. Rugby union is the more popular rugby code internationally, and also much more popular in Fiji. The Fiji national rugby league (as opposed to union) team is nicknamed the Bati and has been participating internationally since 1992. 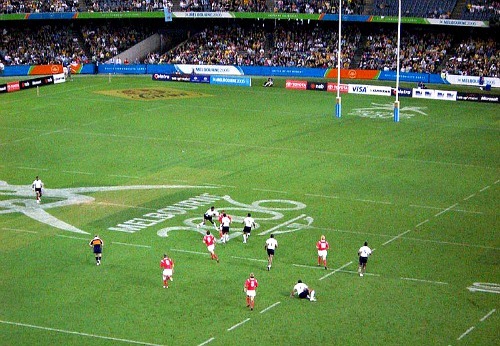 The have participated in the Rugby World Cup since 1995, which is held every 4 years. Out of the 3 world cup participations, their best result was a semi-final appearance in 2008.